From the tops of towering Menggaris trees to the depths of its vibrant coral reefs, the island of Borneo is a hotbed of bio-diversity exploding with a multitude of wildlife. 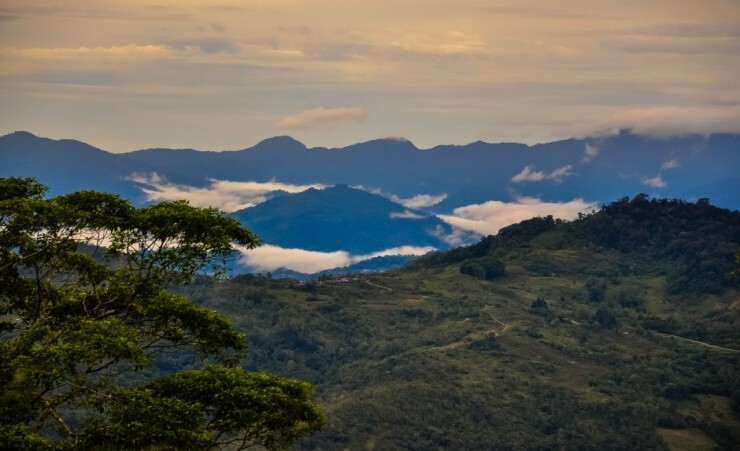 On this 9-day adventure, meet the hospitable Bornean Orangutans, explore the bat-filled Gomantong Caves, sail alongside majestic pygmy elephants and immerse yourself within the enchanting forest that surrounds the dramatic spectacle of Borneo's highest mountain. 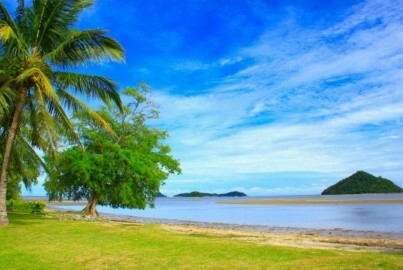 Depart London on your scheduled, overnight flight to Sandakan Airport. 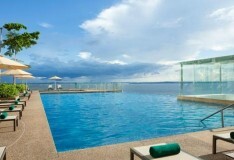 On arrival you will be met and transferred to your hotel in Sandakan to explore at leisure. 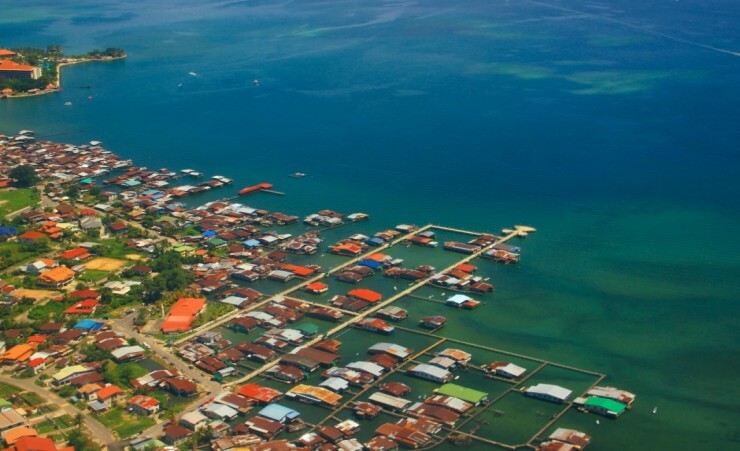 Overlooking the majestic Sulu Sea, this bustling coastal town enjoys a wealth of seafood specialities to sample including delicious fish mee noodles. Explore the town's fascinating wartime history at the serene Memorial Park - a moving tribute to prisoners of war - and discover the house of author Agnes Keith, now a quaint museum displaying remnants of the Japanese occupation, followed by high tea at the neighbouring English Tea House. This morning meet Borneo's most famous residents at the Orangutan Rehabilitation Centre, where these endangered creatures are rescued and returned to the ancient lowland forest. 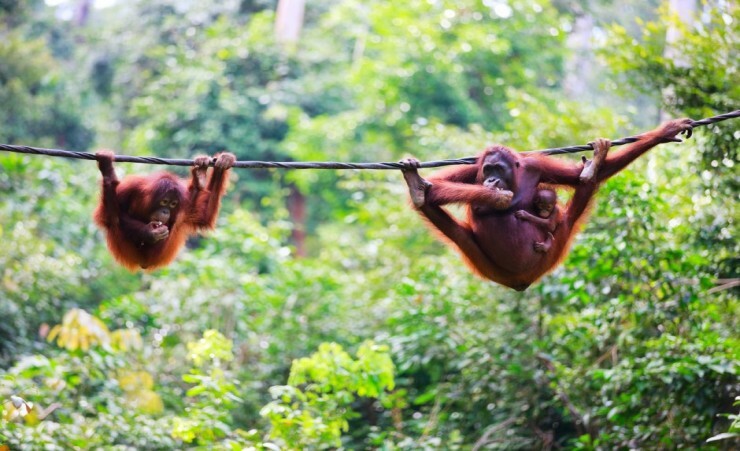 Wander wooden walkways to observe these cerebral primates glide between trees and feast on pungent durian fruits. Visit the Sun Bear Conservation Centre to meet the world's smallest bears, before reaching the Rainforest Discovery Centre; exhibiting native flora and fauna, its highlight is undoubtedly a spectacular 80ft canopy walkway allowing a unique perspective of Borneo's diverse avian inhabitants. 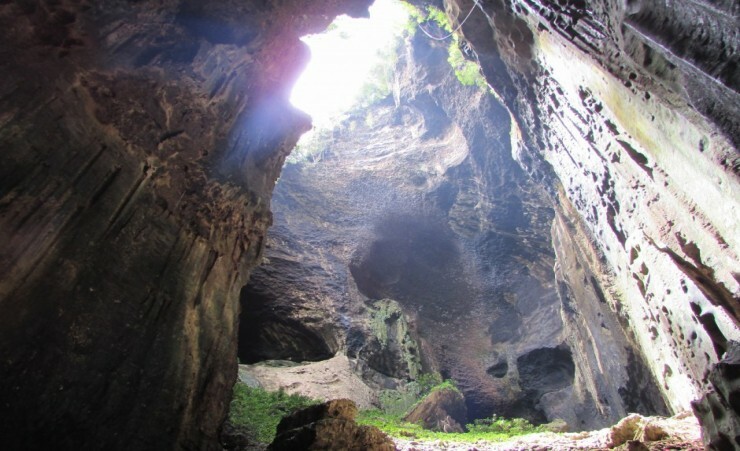 Begin today exploring the limestone Gomantong Caves, the fascinating domain of over a million wrinkle-lipped bats suspended from the 130ft limestone ceiling. Sharing this unique shelter are the swiftlets who dart overhead to construct the key ingredient for bird's nest soup, a valuable delicacy within China. 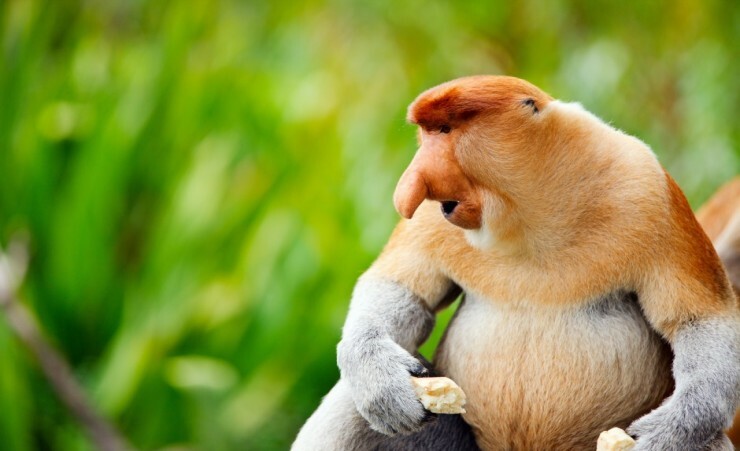 Travel to your lodge in the remote village of Sukau before a relaxing late afternoon motorboat cruise to witness the drooped nose proboscis monkeys, leaping from great heights into the Menanggul River with an amusing belly flop. 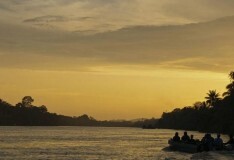 Awake to the atmospheric melody of the surrounding jungle for a motorboat journey along Malaysia's second longest river and centrepiece for Bornean wildlife, the Kinabatangan. 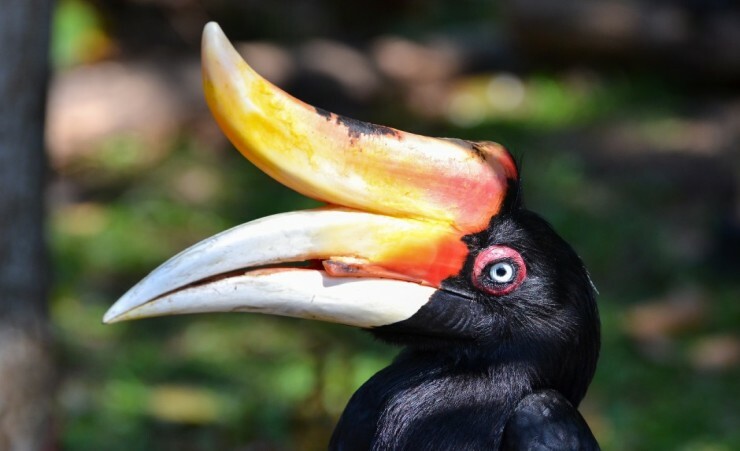 Spot prehistoric monitor lizards, wandering pygmy elephants and leopard-like civet cats before reaching the tranquil Kelenanap river bend to spot Rhinoceros Hornbill, extraordinary birds famed for their peculiar beaks. Explore the jungle by foot in search of enchanting wildlife under the watch of macaque colonies. Spend the afternoon at leisure within the sleepy village of Sukau before heading back out onto the river for another chance to observe Borneo's biodiversity. Travel back to Sandakan and visit the spectacular Puu Jih Shih Temple, a Buddhist place of worship with a striking Oriental design. Situated within the town's mountainous surroundings, it boasts stunning panoramic views of Sandakan bay; illuminated by an explosion of red and gold, the temple's magnificent collection of opulent Buddha statues are surrounded by towering pillars and ornate Chinese dragons. After lunch fly to Kota Kinabalu, a bustling city whose Chinese, Kadazan and Malaysian influences are displayed through its architecture and tasted in its night markets. 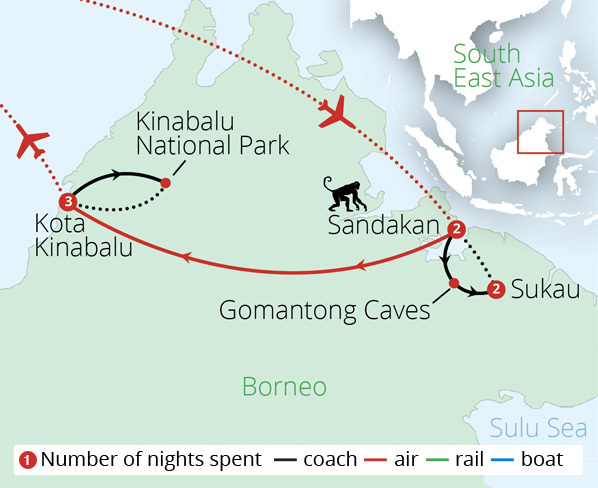 Journey to Kinabalu National Park, a UNESCO World Heritage Site and home to Mount Kinabalu, Malaysia's highest mountain. 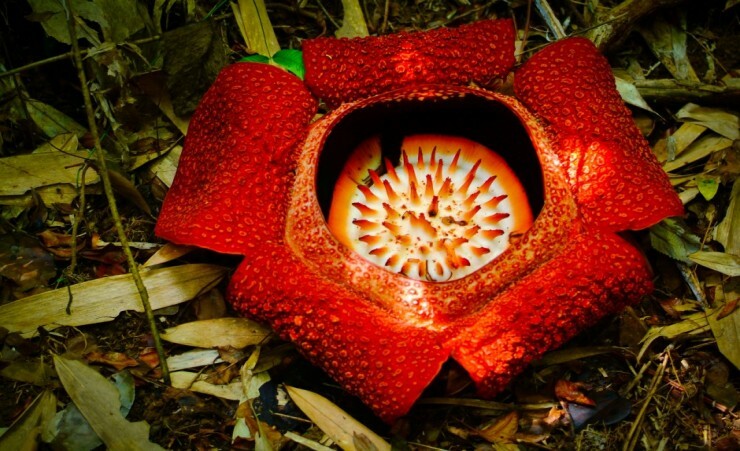 Enjoy a guided nature trek to spot Borneo's dynamic bio-diversity including tiny mouse-deer, playful gibbon troops and the unusual Nepenthes rajah, a carnivorous plant that attracts birds and small mammals into its deadly urn shaped trap. Continue to the nearby Poring Hot Springs to relax in the warm baths before traversing a 134ft Menggaris tree canopy walkway, which provides a breathtaking view across one of the oldest rainforests in the world. This morning, discover the home of five tribes at the Mari Mari Cultural Village to gain a fascinating insight into Borneo's indigenous people. Witness the sculpting of blowpipes, learn traditional bamboo cooking, sample the curiously shaped Jala 'net' cake and encounter the Murut people who were the last tribe to renounce headhunting. Following lunch explore Kota Kinabalu at leisure; study the captivating exhibits of Sabah Museum, wander aromatic night markets to enjoy delicious street eats or head to the grand Imago Mall for a unique South East Asian shopping experience. 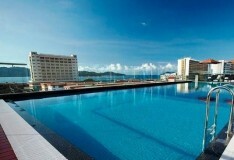 Travel back to Kota Kinabalu for your final evening in Borneo. Breakfast, lunch and dinner where stated on the itinerary will be taken at the hotel or in local restaurants. All dietary requirements and dislikes should be made known to our reservations staff at the time of booking. 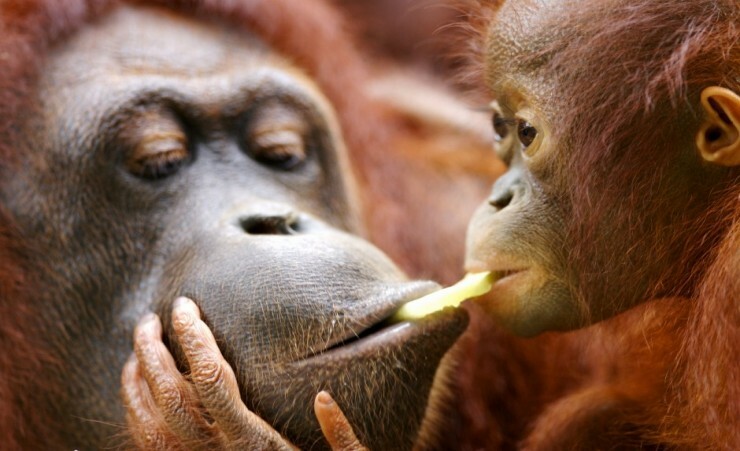 A visa is not required for your trip to Borneo. Further advice should be sought from the applicable tourist authority for other nationalities and for general queries. We strongly advise you check your destinations' Tourist Board or Embassy for the most up-to-date guidelines regarding passport validity. Your flight to Sandakan Airport is with Malaysia Airlines (MH), departing from London Heathrow, Terminal 4. Each passenger is entitled to 30kg of hold luggage plus 1 item of hand luggage not exceeding 7kg. Weight restrictions will be finalized on E-ticket receipt. Should you wish to take additional luggage you will need to pay extra at check-in. Check-in should be at least 3 hours before departure. Please note that all flight times are subject to change. Final flight details will be confirmed on your e-ticket and final documentation which will be sent to you approximately 10 days before departure. The minimum number of travellers in your group will be 10, and the maximum will be 24. If in the unlikely event there are less than 10 people booked on your tour date, we will endeavour to reduce any disruption to your holiday and try to operate your tour with lower passenger numbers. If we are not able to operate your departure date then you may be asked to change to a different date and a full refund will be made available to you should this alternative not be suitable. This is a fully escorted tour, meaning the you will have the services of an English speaking guide throughout ensuring that you have first-hand knowledge at all times. The currency in Borneo is the Malaysian Ringgit (RM). We recommend that you exchange you currency before you leave the UK, however cash machines are available in all the major cities to withdraw money in the local currency. Tipping is at your discretion. Tips are accepted in the local currency, however it is asked that if you do not tip in the local currency that you only pay with notes, as coins cannot be exchanged. You will need to take some extra money with you to cover any meals where these are not mentioned on your itinerary and personal purchases, such as souvenirs, extra drinks and snacks. Approximately £200-£300 per person should be sufficient for the duration of your tour. Tipping is at your discretion. Tips are accepted in the local currency, however it is asked that if you do not tip in the local currency that you only pay with notes, as coins cannot be exchanged. Please note, for this departure date, you will be staying at Bilit Adventure Lodge when staying in Sukau. Please refer to your final documentation for more information. The guide based in Sandakan was exceptional. Douglas our guide in Sandakan was excellent. The whole experience was great from start to finish. Our guide for the first part of the trip (Sandakan and river)was excellent and very knowledgeable, he made our trip very special. Our second guide at Kota Kinabalu was not as informative. 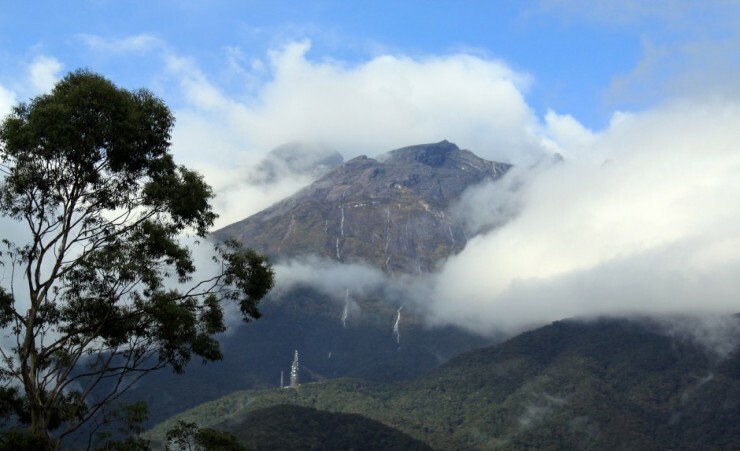 The Mari Mari tour and Kinabalu National Park were both very interesting. The botanical gardens were lovely and very interesting. Both were incredibly well organised. We enjoyed the holiday very much. We had a good holiday and the trip was good value for money. 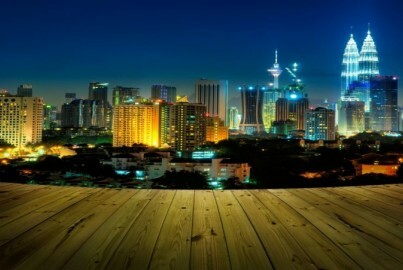 Situated within Malaysia's mainland, the vibrant capital of Kuala Lumpur's high-rise skyscrapers and Mogul domes overlook a canopy of banyan trees and aromatic food stalls, which infuse the air with the unmistakable scent of Malaysian spices.